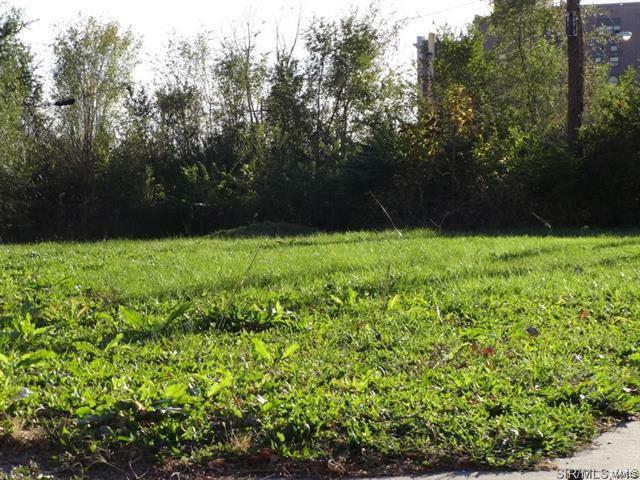 Vacant lot, near the heart of downtown East Saint Louis. 25 foot frontage on Missouri Avenue, 100 foot frontage on N 3rd Street. Close to highways and Metro Link. Good investment. Electric, water and sewer, available at property, tap-on fees, not paid. Buyer to verify all MLS information. Listing information © 2019 Mid America Regional Information Systems, Inc. Information from third parties deemed reliable but not verified. Data last update 2019-04-21T18:48:40.533.